Germs, germs and more germs everywhere we go! I remember being a first time mom, I was so cautious about what my son touched out of the house. I would always carry a shopping cart cover everywhere we went. Now, being a mom of two, I do not have the time or room to carry a shopping cart cover along with a 5 month old, a 3 year old, my diaper bag and a baby carrier all at once. Not only was it a pain to carry my shopping cart cover around all the time, it was also a pain to have to wash it weekly. 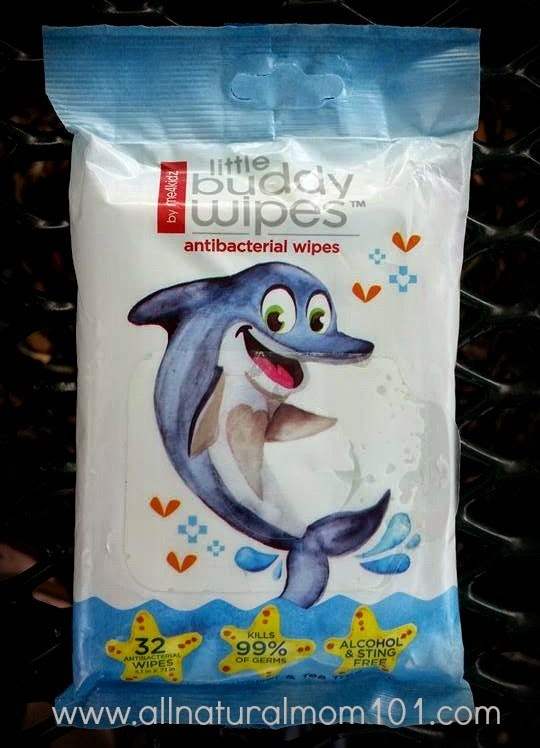 So I had to say good-bye to my shopping cart cover and say hello to me4kidz Little Buddy Wipes, antibacterial wipes. me4kidz is a family-owned and operated business. Their recycled, lead-free plastic products are manufactured in the US. Their mission is to provide quality, user-friendly first aid products that are durable, comprehensive and encourage heightened awareness of the most common injuries. me4kidz little buddy wipes come in handy everywhere we go! These antibacterial cucumber and tea tree scented wipes come in a 32 count. They are alcohol and sting free, killing 99% germs. We never leave the house without them! 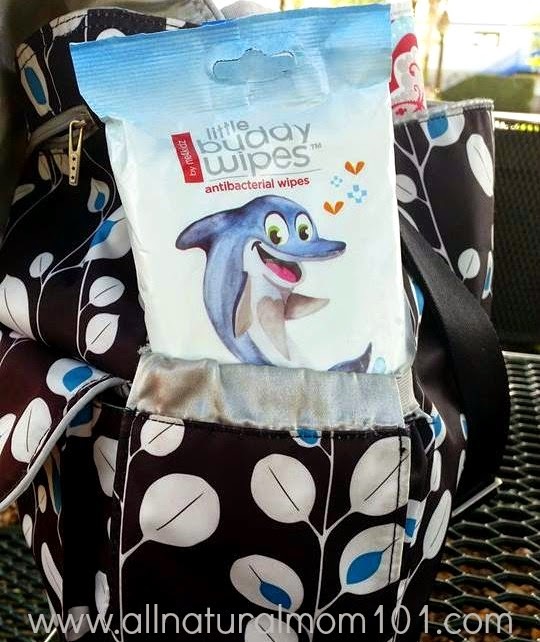 Little Buddy Wipes fit perfectly into a bottle pocket of a diaper bag. Very easy to remove from package, which I love not fighting to search around the package for the next availble wipe. 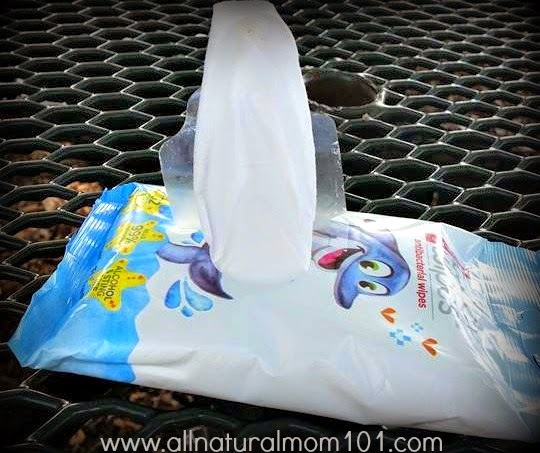 These wipes are so soft and gentle that I use them on my son's face, hands and even cuts and scraps. Like I said before, I replaced my shopping cart cover with Little buddy wipes from me4kidz. I don't have to worry about my children touching germ filled things anymore. 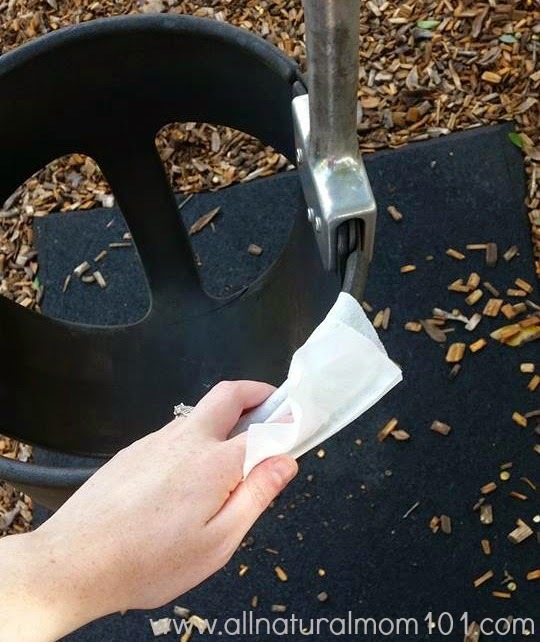 Wiping down shopping carts, booster seats at a restaurant, and even park swings with little buddy wipes makes me feel so much better. 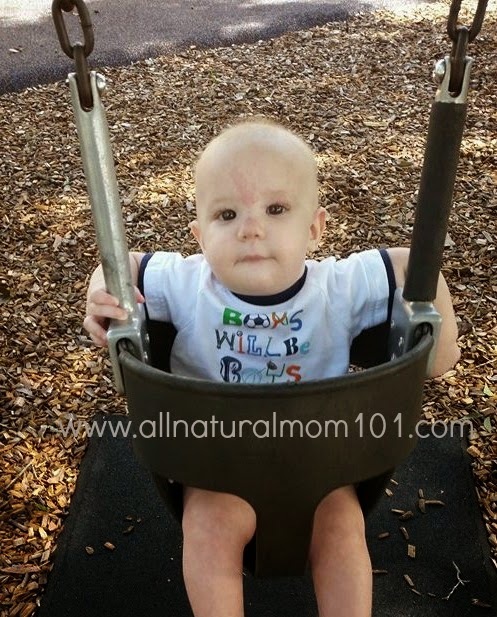 My little guy can swing happily almost completly germ free with me4kidz little buddy wipes!. Connect with me4kids on Facebook! You can also find me4kids products at Babies R US as well as Amazon.